Oh the good old potato stamp – it’s been awhile, but we are back at it! I can’t for the life of me remember why we haven’t done this craft in so long. 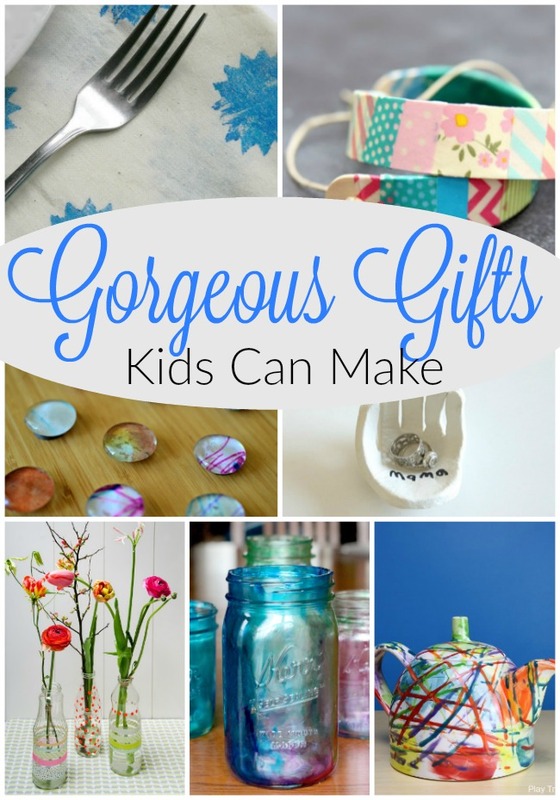 It was so fun, perfect for all 3 of my kids (um … and Mama too), and they turned out so pretty. Fall is coming to these parts. We have red leaves already. We have needed sweaters most nights. We had a huge (too huge) load of wood delivered just the other day. It will be here in just a few blinks, I’m sure. As for the wood, well, I was cold last year. We didn’t have enough wood. Rookie mistake. With our second winter coming I was not about to make that mistake again – this year we got 15 cords (Rookie mistake number two). Turns out that is a TON of wood – dropped off by a transport truck amount. Whoops. 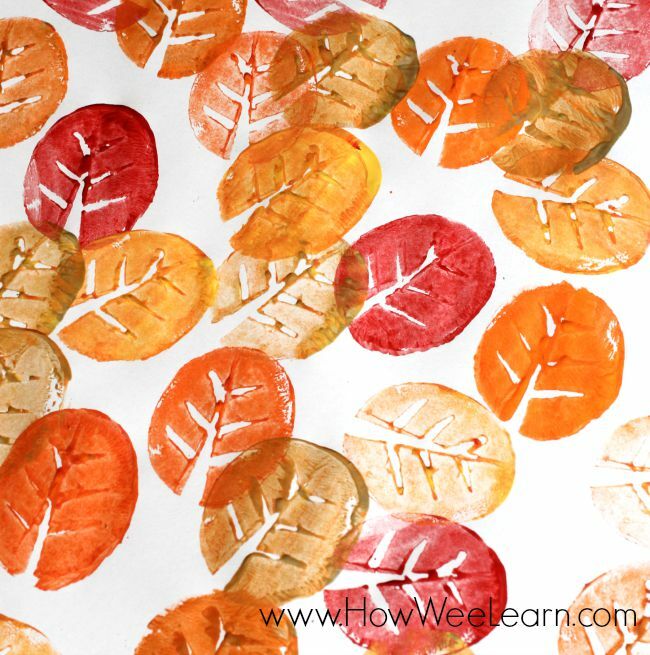 I really do love the Fall, the temperature, the smells, the sights … and most certainly the crafting. 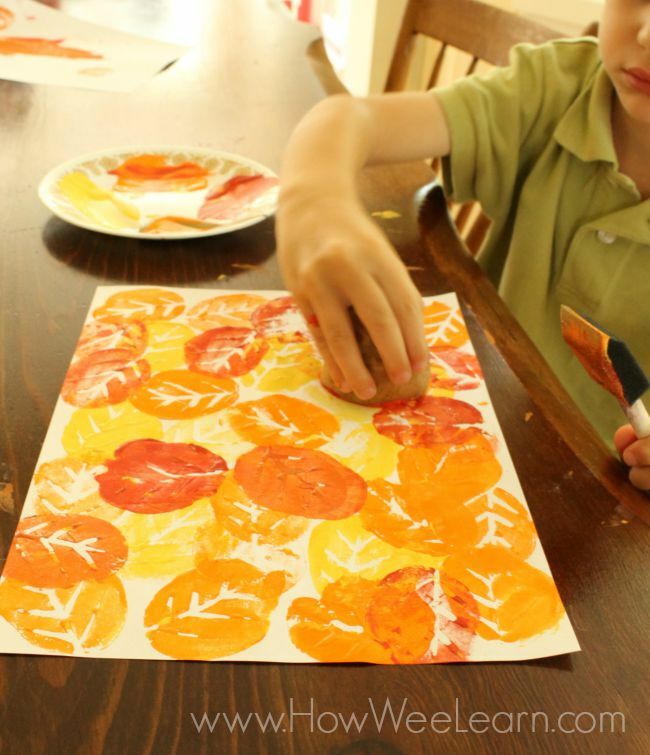 We started our Fall crafting this weekend. John was away and one of my little ones was under the weather, so we were fairly housebound. It was chilly and perfect for some art. I have been pinning away ideas on Pinterest (much like a squirrel storing away nuts) for the cooler weather. 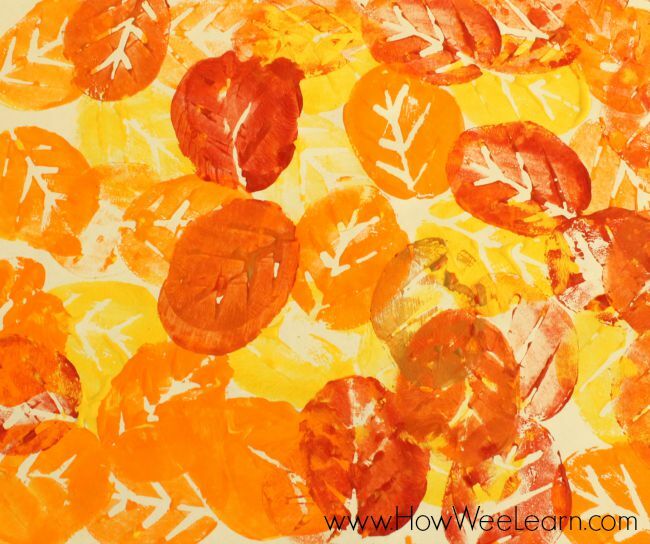 In the summer we don’t tend to do near the crafting we do in the fall. 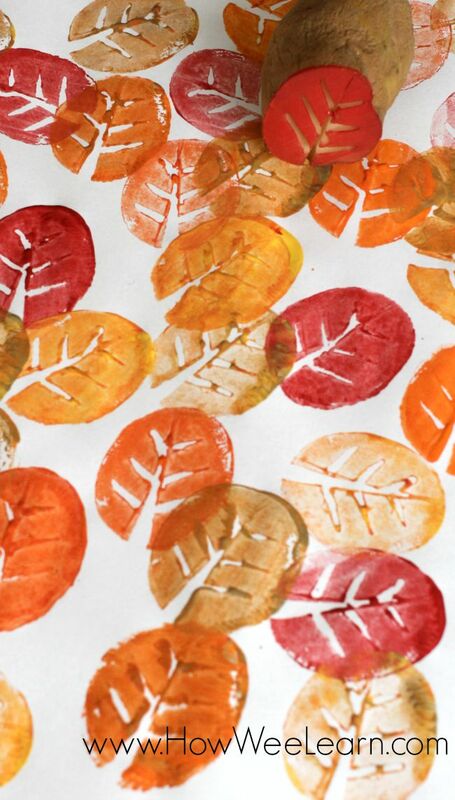 One idea that I had been itching to try was to make leaves out of potato stamps. This idea is from Granduri si Culoare and you can see their beautiful creations by clicking here. Finally I had the chance to break out the potatoes! I found some long and thin potatoes and chopped them in half. Then I used a sharp knife to carve out the stem and three little veins on each side of it. I gave my little ones some paint and a brush and let them get to it. Now that Ben is getting bigger (he will be 3 next month, somehow) I am able to take part in the crafting myself usually, which is just lovely. 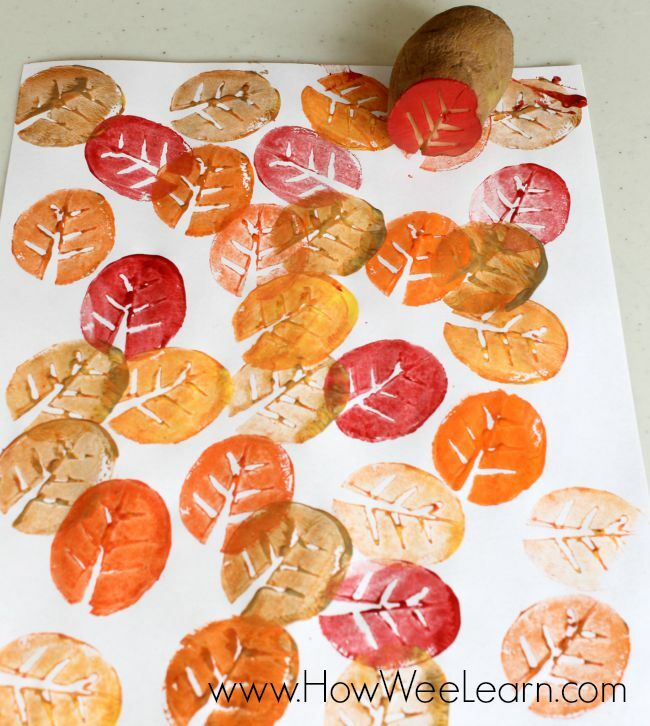 So we all did beautiful fall leaf potato stamping. Sam covered his page quite beautifully with all of the different colours separately and then did some colour mixing too. Ben began doing potato stamps and then discovered how slippery the potato became when painted, so did some potato sliding too. After a little while he ditched the brush altogether and opted to just dip his potato into the paint and then stamp it. Our first Fall decorations are officially up! Bring on the hot apple cider. Thank you for reading friends, I hope you have a lovely start to your week. 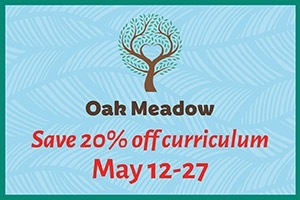 Be sure to check out my book and eBook if you have or work with kids between 2 – 6 years old! 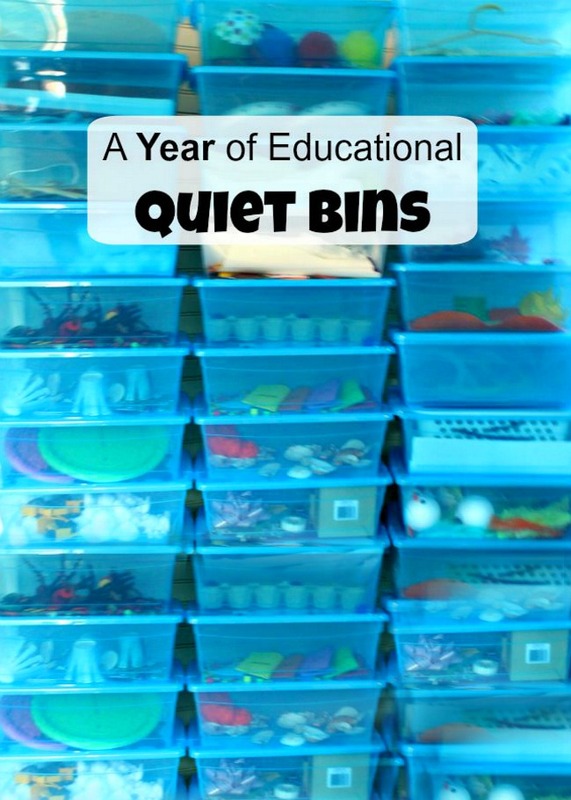 A Year of Educational Quiet Bins – you will LOVE it. I just saw this on Pinterest. I have totally forgotten about potato stamps. (Is it because I’m such an old geezer? Probably . . .) My granddaughter is coming for a visit tomorrow and I think that I ‘ll do this activity with her! So happy you found me Nina – and thank you for the invitation to link up! I will do my best to pop by. Hello! 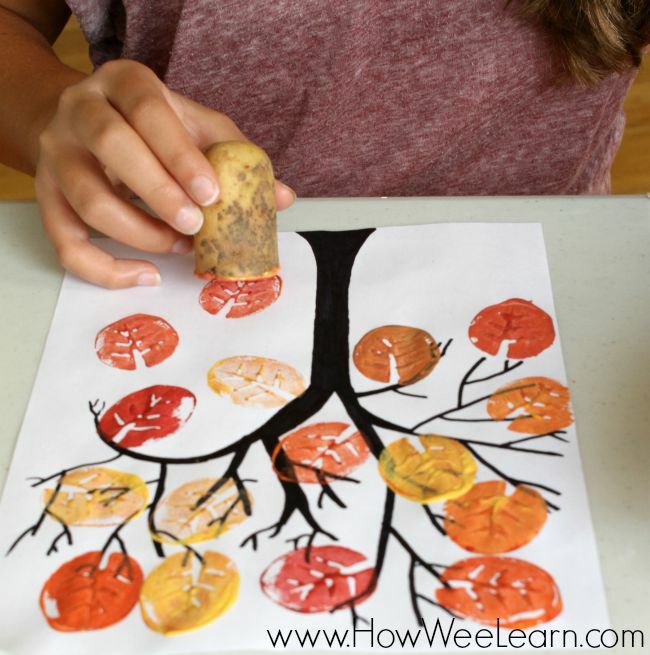 Thank you for posting this fabulous potato print activity. I love it so much I shared it on my blog. The post is called Saturday Six Inspiration for Teachers #1. Hi Barb, Thank you so much for sharing!